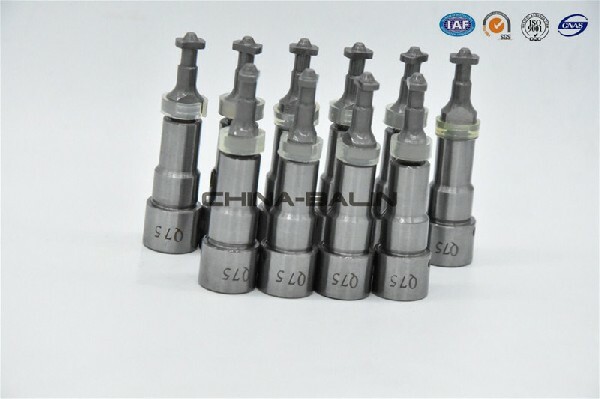 Name: DENSO Series ORIFICE,PLATE W/FLOW DENSO No. 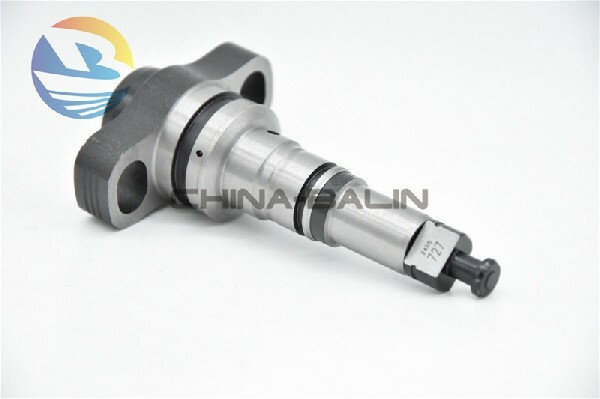 : #10 Injector No. 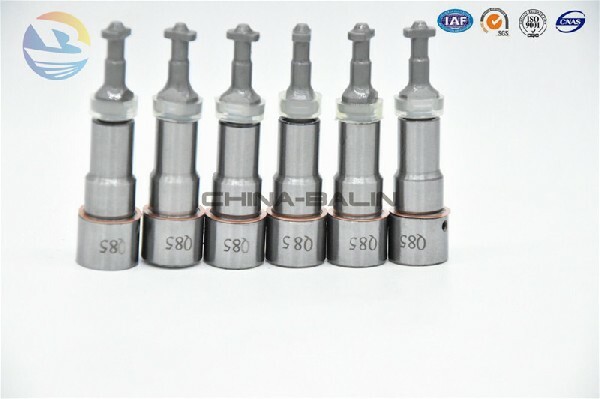 : 095000-5125/5214/5215/ 5971/5960/5480/6350/6351/ 6352/6353/6593/6583/7172/6980 Engine Type: Diesel Application: Common Rail Brand Name: BASCOLIN Type: New Aftermarket Weight: 50-60g/pc MOQ: 10PCS Warranty: 12 months Any inquiry or question, welcome to contact Vivian. 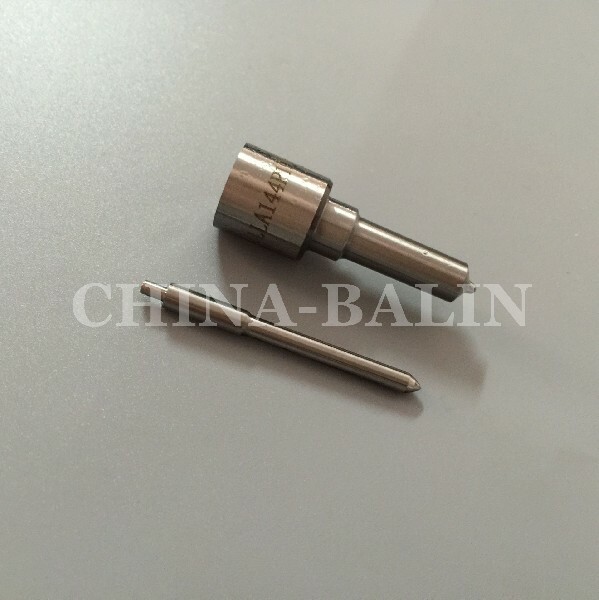 Tel: (+86) 594 2650550 Cell: (+86) 137 99690614 What's App: +8613799690614 Web: www.china-balin.com / www.balin-group.com Skype: vivian.vivian50 Company E-mail: vivian@china-balin.com China Balin Power Co.,Ltd are supplying and servicing of all kinds of Diesel Engine Parts, Should any of the items be of interest to you, please let us know as soon as possible. I will provide you our best price and service. SAZ60Q 6 380/480/485 SAZ65Q 6.5 380/385/480D/485 SAZ70Q 7 380/475/480/485/490 SAZ75Q 7.5 380/385/480/485/490 SAZ75Qb Q4 7.5 SAZ80Q 8 380/485/490/495/4102 SAZ80Qb Q5 8 SAZ85Q 8.5 385/480/483/485/490/498/2100/2102/2105/2108/2110/3100/3105/3110/4100 SAZ85Qb Q6 8.5 Any inquiry or question, welcome to contact Vivian. 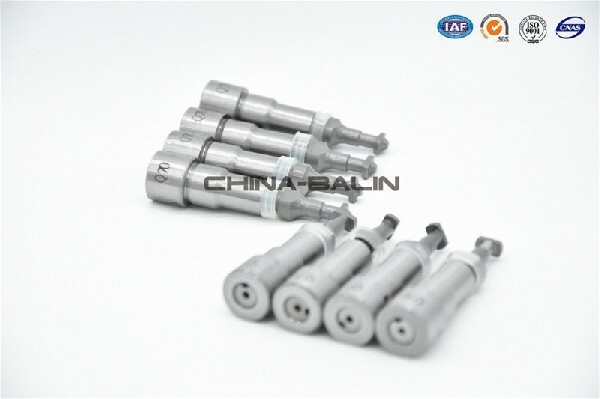 Tel: (+86) 594 2650550 Cell: (+86) 137 99690614 What's App: +8613799690614 Web: www.china-balin.com / www.balin-group.com Skype: vivian.vivian50 Company E-mail: vivian@china-balin.com China Balin Power Co.,Ltd are supplying and servicing of all kinds of Diesel Engine Parts, Should any of the items be of interest to you, please let us know as soon as possible. I will provide you our best price and service. Name: Agricultural Series Pump Elements Model No. 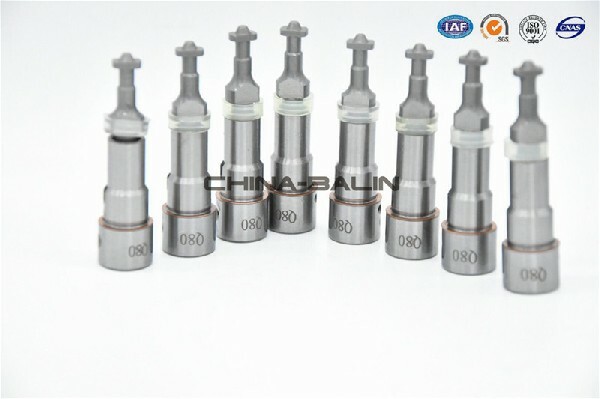 : Q80,8mm,8.0mm Bosch No. : SAZ80BQ Engine Type: Tractor Application: BQ Pump Brand Name: BASCOLIN Type: New Aftermarket MOQ: 10PCS Warranty: 12 months Any inquiry or question, welcome to contact Vivian. Tel: (+86) 594 2650550 Cell: (+86) 137 99690614 What's App: +8613799690614 Web: www.china-balin.com / www.balin-group.com Skype: vivian.vivian50 Company E-mail: vivian@china-balin.com China Balin Power Co.,Ltd are supplying and servicing of all kinds of Diesel Engine Parts, Should any of the items be of interest to you, please let us know as soon as possible. I will provide you our best price and service. Type. : tractor diameter. : 8.5MM Stamping No. 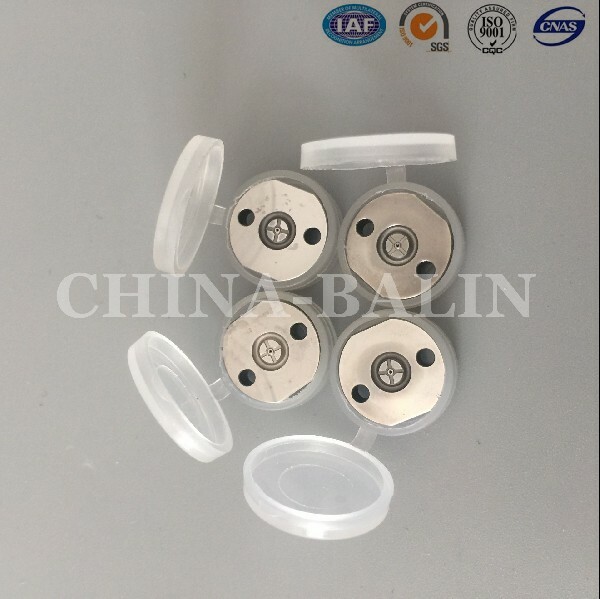 : Q6 Brand : BALIN Origin: China Warranty : 360 days MOQ : 10 pcs Delivery time: 3 days after payment Certification : TS16949 Any inquiry or question, welcome to contact Vivian. 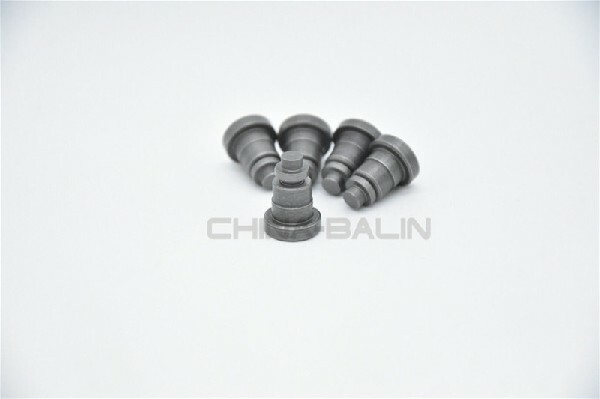 Tel: (+86) 594 2650550 Cell: (+86) 137 99690614 What's App: +8613799690614 Web: www.china-balin.com / www.balin-group.com Skype: vivian.vivian50 Company E-mail: vivian@china-balin.com China Balin Power Co.,Ltd are supplying and servicing of all kinds of Diesel Engine Parts, Should any of the items be of interest to you, please let us know as soon as possible. I will provide you our best price and service.